Dog Training and Dog Breeders. 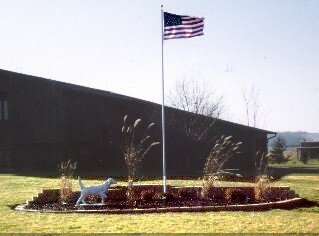 Quality Field Dogs and Pets Since 1979. Red pups and Yellow pups Expected. Red pups and Dark Yellow pups Expected.